Missed the Report Builder Webinar? If you missed the Report Builder Tips and Tricks Webinar held on Thursday April 21st you can access the webinar on the M.O.M User Forum and the webinar is also available on the support section of the website as article: KB39576. 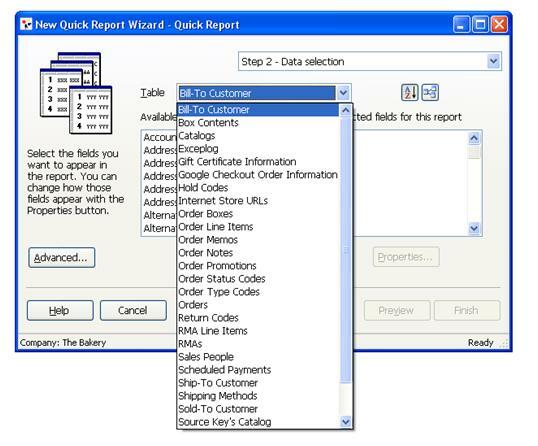 If you wish to have a customer report created by Dydacomp for your Report Builder, please contact sales@dydacomp.com. If you have any issues installing Report Builder please fill out a ticket on the Dydacomp online ticketing system. To learn how to create an online support ticket, watch this webinar. Watch the Report Builder webinar on demand by clicking here. This entry was posted on Friday, April 22nd, 2011 at 3:08 pm	and is filed under Dydacomp News. You can follow any responses to this entry through the RSS 2.0 feed. You can skip to the end and leave a response. Pinging is currently not allowed.